This is part of the strategy to revitalise Southeast Asian stores and hopefully, sweeten profits again. Dairy Farm’s earnings could be set for growth again after an upgrade in management strategy following the appointment of new CEO Ian McLeod in H2 2017, DBS Equity Research said. Profits were sour in 2017 due to recognised business change costs worth $84.48m (US$64m), but they were partly offset by increased contributions from both Yonghui and Maxim’s. 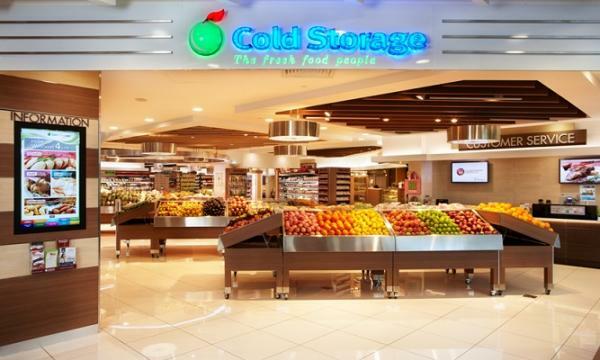 DBS analyst Alfie Yeo noted that McLeod has already closed several underperforming lossmaking Supermarket and Hypermarket stores mainly in Malaysia, Singapore and Indonesia, whose performance he believes will not improve. “He has appointed CEOs for 7-eleven and Mannings to drive China’s growth. He will also invest to strengthen its brands in Hong Kong,” Yeo added. DairyFarm’s new management strategy also includes building up capability, growing in China, maintaining a strong position in Hong Kong, revitalising Southeast Asia, and driving digital innovation, the report said. The plans to revitalise Southeast Asia include strategic review and management recruitment. Yeo said investors can expect store performance to strengthen. “We are strengthening store performance assumptions going forward, especially in Southeast Asia, as the new CEO implements plans including product range, space management, pricing strategy, consolidated sourcing, etc. 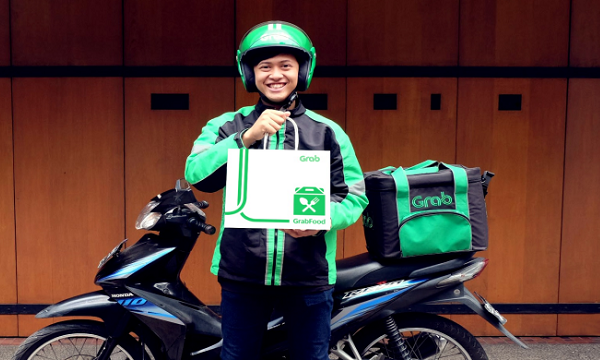 There is currently a strategic review on Southeast Asia which we believe will improve product range and pricing while store closures have already been made,” he added. Growth will likely be supported by DairyFarm’s private label programme and more distribution centres across its markets. It has already opened a fresh distribution centre in Singapore and new distribution centres in Malaysia and Philippines. Yeo also noted that more attention will be focused on operations at store level in the areas of merchandising, display, procurement, and sourcing. “We believe these will help drive higher margins going forward. We expect more synergies with increased collaboration in the sharing of food supplies. These include sharing suppliers and accessing Yonghui’s fresh food (e.g. fruits, etc.) supply chain for its stores in Singapore, Malaysia, Hong Kong, and the Philippines,” he concluded.